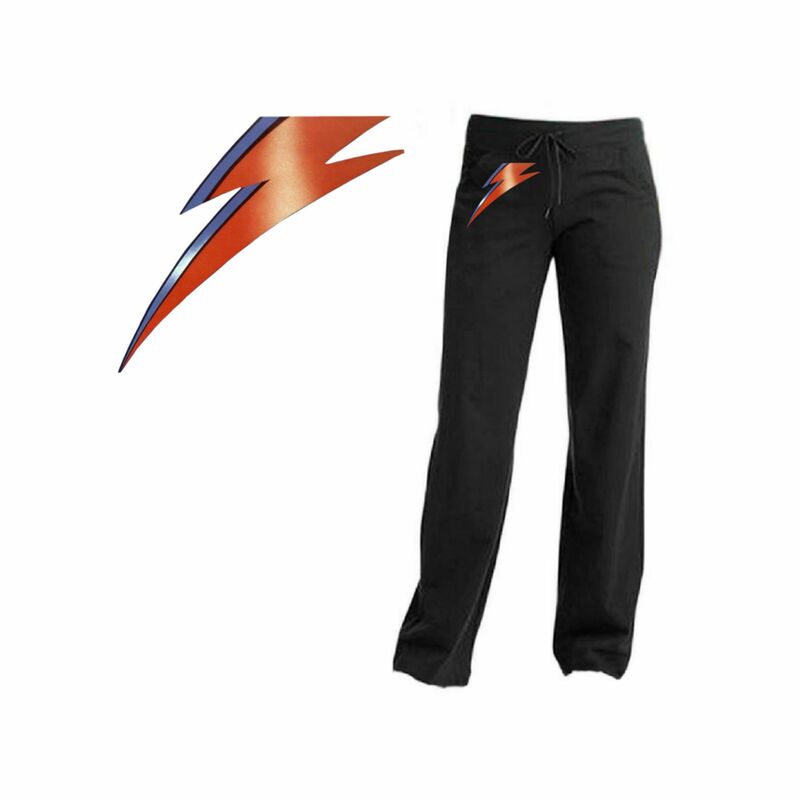 The dream genie himself couldn't have come up with a more comfortable or cool pair of pants. These comfy cotton knit Bowie yoga pants are perfect for going out or just lounging around,. This is a print-on-demand item. Please allow an additional 48 hours for processing and shipment of your order.Print-on-demand items may only be returned or exchanged in the case of a damaged item.